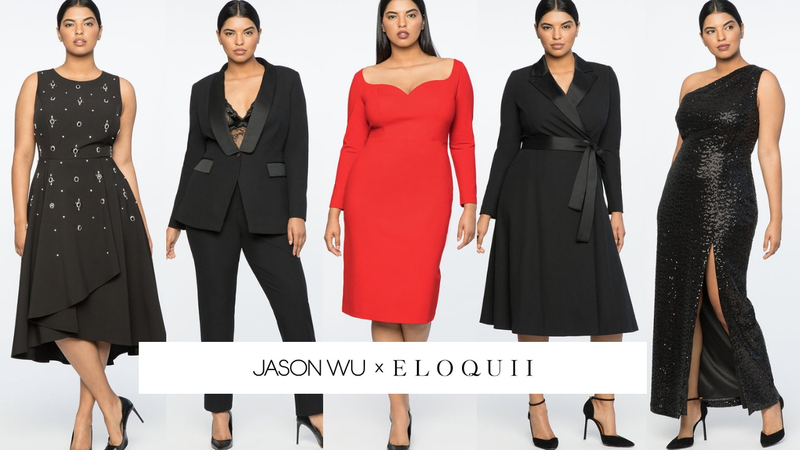 The Jason Wu x Eloquii Holiday Collection for 2018 is finally here and it is contemporary, chic and timeless. 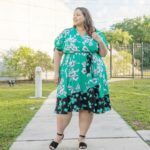 With a palette of black, red and white, the collection is available in sizes 14 to 28 and it features plus size model Paloma Elsesser in the campaign. The prices of the items range from $89 to $259. 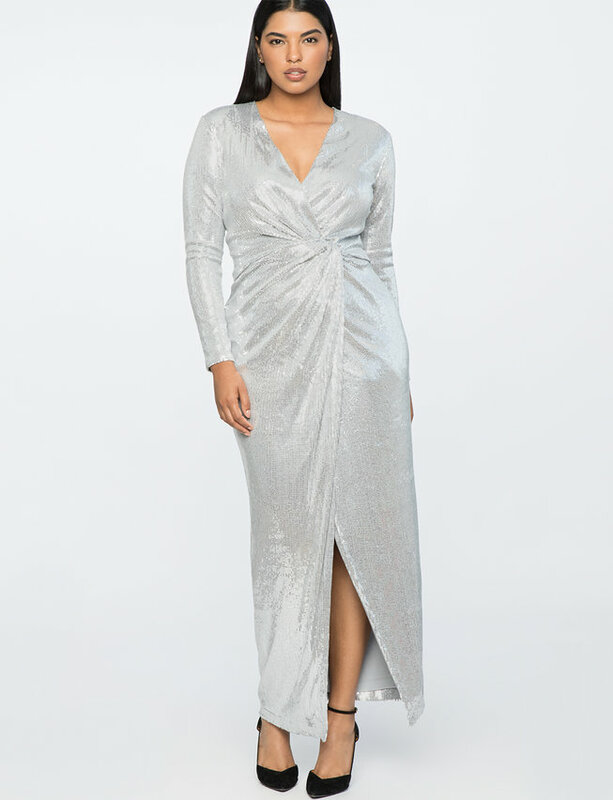 According to the Eloquii website, the collection was “Crafted with ELOQUII’s innovative design approach and fit expertise, and infused with Jason Wu’s distinctly feminine signature aesthetic, these timeless pieces elevate party season”. I love all the looks, but I only wish that there wasn’t so much black in the collection. 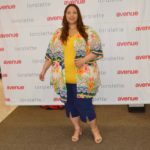 I get it, black is very elegant, it’s very New York and it’s a Holiday collection, but plus size women want color and prints. I am speaking for myself I guess but what do you guys think? Sound off in the comments, let’s chat! 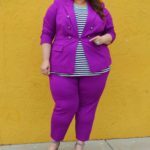 Check out some of my favorite looks from the collection below. I like the collection,but I have to agree with you. Although I love Black I would have like to see a little more sparkle & maybe some Blue pieces. Yeah, me too. It’s really nice though, I just love color.